Taro is a root vegetable and can be cooked in a similar fashion as potato, but taro has better nutritional qualities. Taro has a low Glycemic Index (GI) and almost three times the dietary fiber, meaning that it effects blood sugar levels slowly. Eating a diet of low GI foods can also help prevent diabetes. Taro is nutritious, and is an excellent source of potassium, which is an essential mineral for many bodily functions. Taro also contains calcium, vitamin C, E and Bs, as well as magnesium, manganese and copper. This delicious taro cake was inspried by the Cantonese turnip cake. Hope that you will love it as much as I do. 6) 3 tbsp olive oil. 1: Picture 2 shows the cross section of taro root. Peel and shred taro root. Cut dried shrimp and Chinese sausage into small pieces. 2: Heat 1 tbsp olive oil over medium-high heat in a non-stick sauté pan Sauté green onion and ginger for a minute. Add chopped sausage and dried shrimp, cook for another minute (Picture 3). Add shredded taro root and cook for 1~2 minutes (Picture 4). Then add all ingredients of Ingredient 4) and cook for 2 minutes. Set aside to cool. 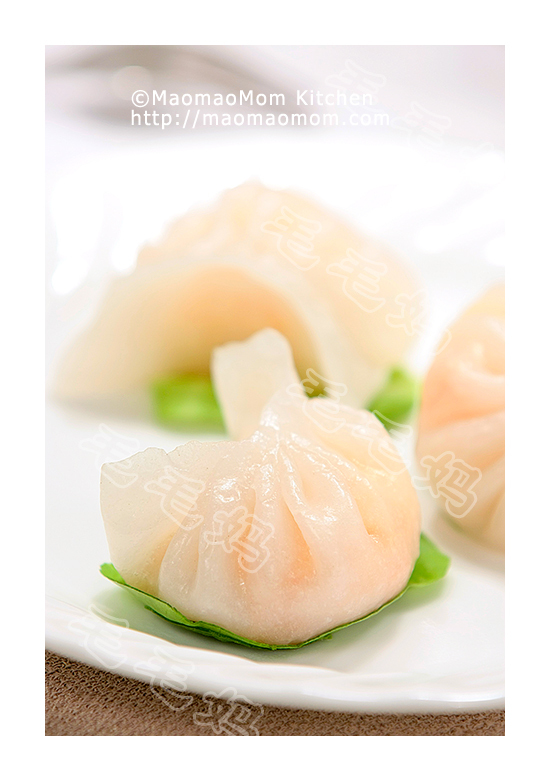 3: In a bowl, mix rice flour and 2 cups water (Picture 5). Then pour into the taro pan and combine well (Picture 6). Pour the batter into a medium sized Lock & Lock glass container (Picture 7). 4: Fill water to 2-cup mark in the InstantPot pressure cooker. Place the glass container on the steam rack inside the InstantPot (Picture 8). Cover the lid and turn the pressure valve to the Seal position. Press the “Steam” button and set 40 minutes of cooking time. When it is done, wait for another 10 minutes. Slowly release the pressure then open the lid. 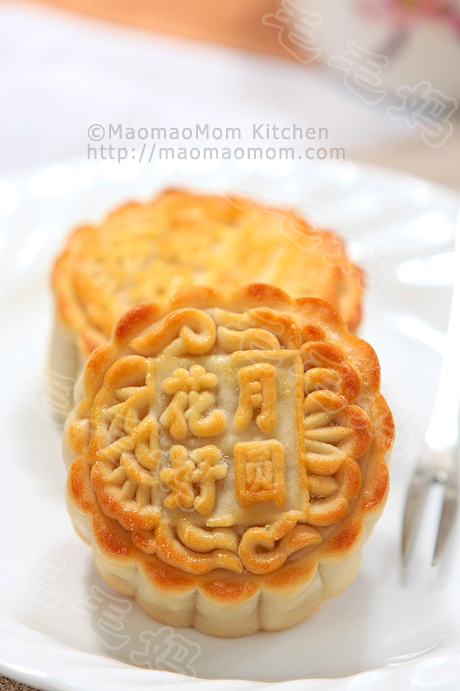 Take out the steamed taro cake and set aside to cool. Cover the lid and chill in the fridge for a few hours. 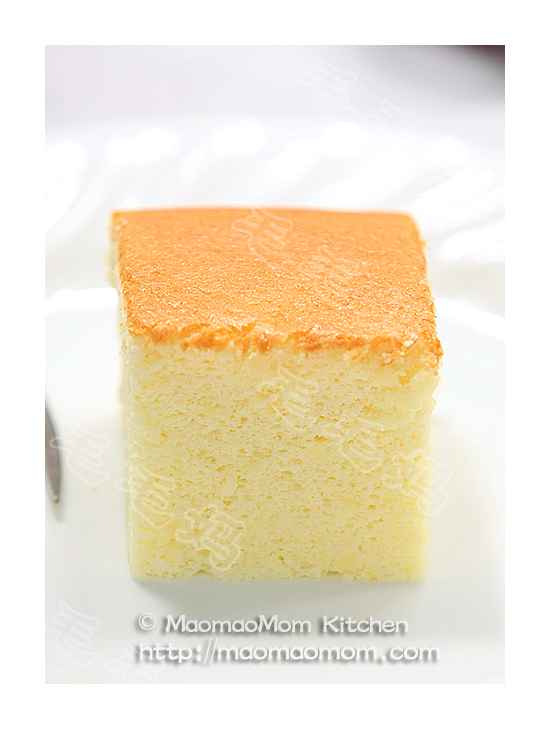 5: Use a knife to loosen the taro cake along the edges. Turn the container upside down and pry out the taro cake. Slice the cake into 4 mm thickness (Picture 9). Heat 1 tbsp oil over medium heat in a non-stick sauté pan. Pan fry 1/3 of taro cake (Picture 10) until both sides turn light brown. Transfer to a serving plate and serve immediately. This entry was posted in Appetizer, 特色小吃 and tagged B Vitamins, Blood Sugar Levels, Bodily Functions, Breakfast Dinner, C Vitamin, Chicken Broth, Chinese Sausages, Cook Time, Cup Water, Dietary Fiber, Glass Container, Green Onion, High Glycemic Index, High Heat, Low Gi Foods, Low Glycemic Index, Mix Rice, Nutritional Qualities, Pressure Cooker, Rice Flour, Root Vegetable, Shrimps, Small Pieces, Source Of Potassium, Taro Root, Turnip Cake. Bookmark the permalink. Sorry I can not write in Chinese. Everyday I use your receipt, Love it, like it detail. I thought ingredient five ( water and stick rice flour)you mixed it up. I wish you like eat lamp meat. Yes, you need to mix all ingredients in Ingredient 5). You are right, I don’t like lamb. Sorry, I mean ingredient 5：粘米粉半包大约1又1/3杯（180克），水2杯（475克）；is it correct? In pictures 5, 6 and 7, it looks very thick. When I mix the ingredients in step 5, it is really watery. When I add the other ingredients, it is still watery. Mine came out very dense, very little of the white part. Almost all taro root. You need to heat the content, it becomes thicker. Hi, I bought an instant pot recently and luckily found your website which has helped me tremendously. Can I know about the glass container, can I use any container that can fit into the instant pot for steaming? Thank you!